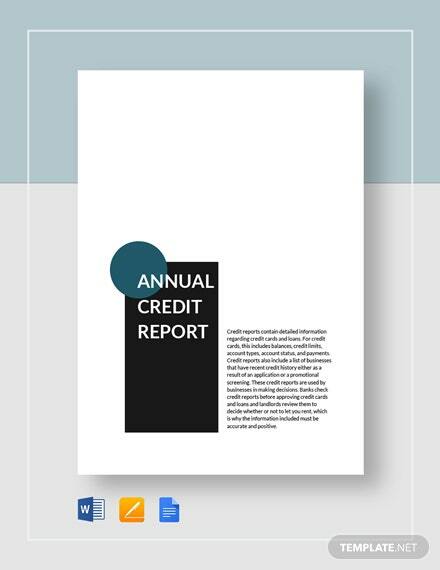 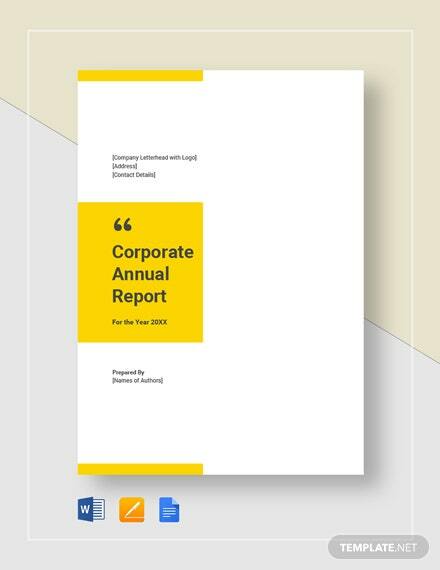 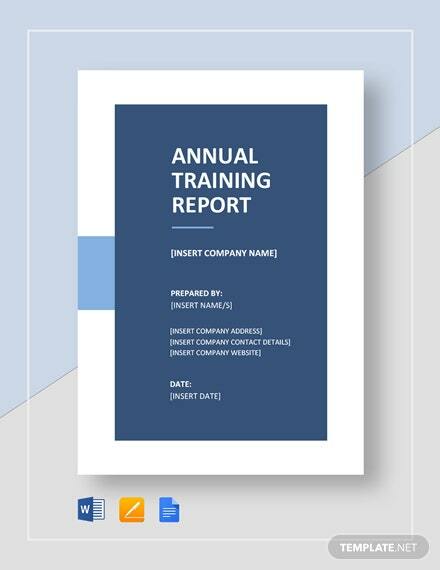 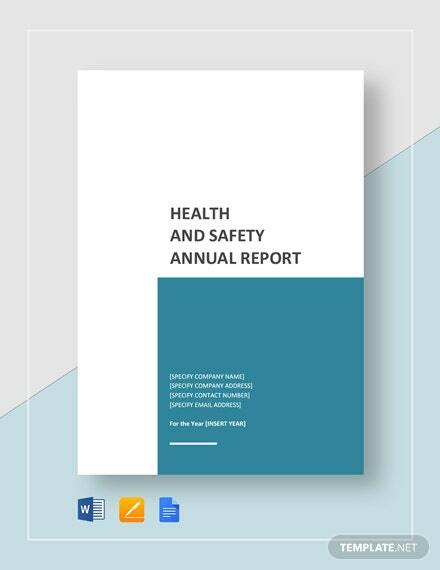 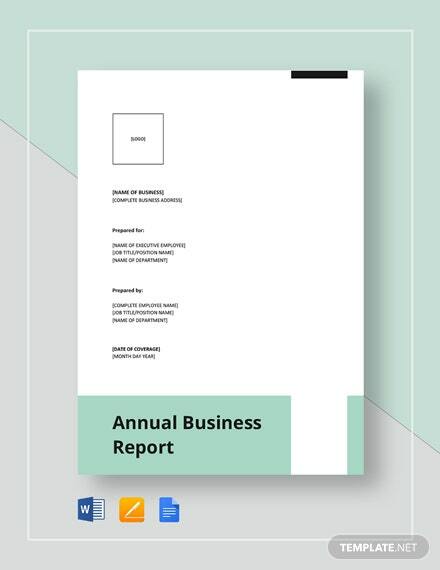 Stay on top of your business’s growth and development through making good use of our ready-made Annual Sales Report Template. 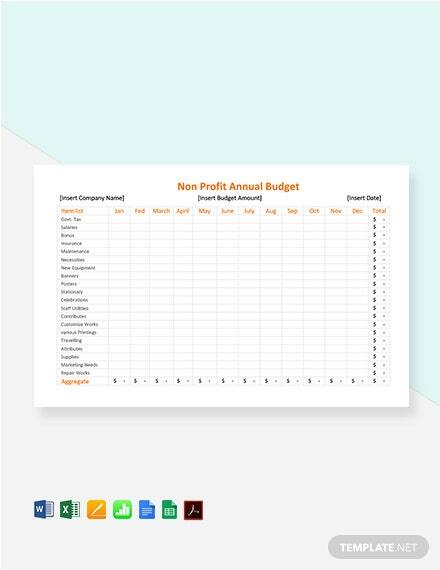 Determine which areas of the business are contributors to your success and be +More able to properly calculate further growth of the business for the upcoming year. 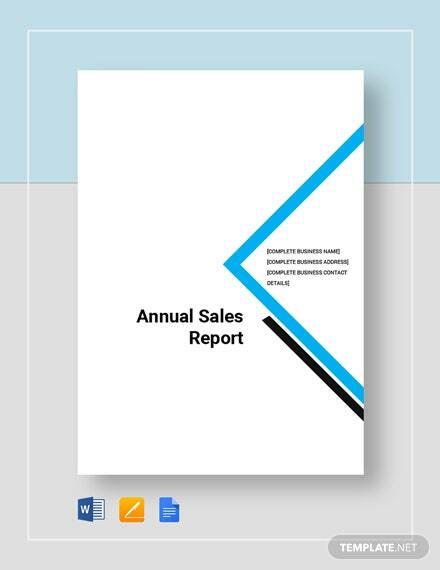 Information from annual sales reports are useful in gathering information on different steps of the sales process, know which products or services drive your sales numbers, and get insight on areas where further improvement can be made. 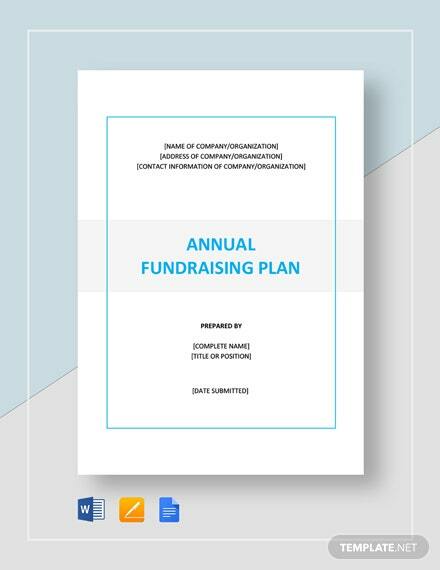 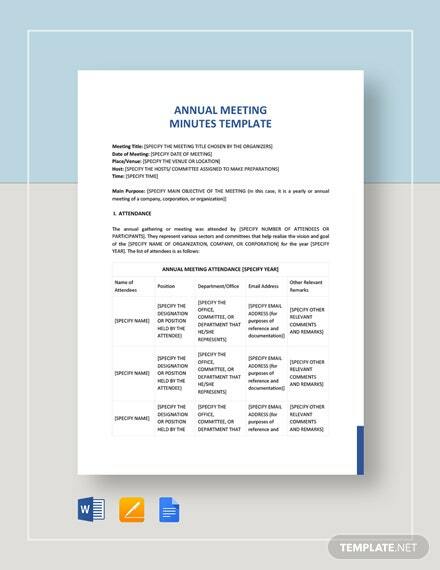 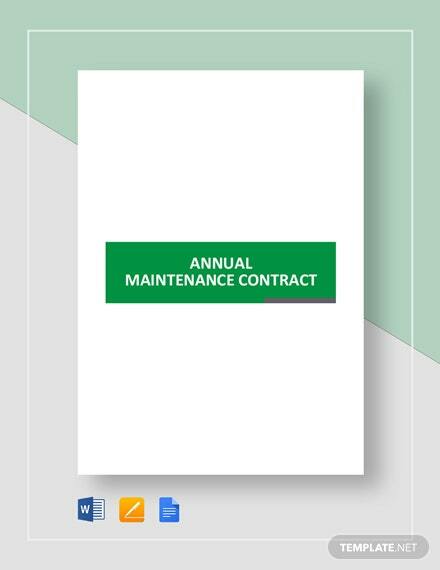 Being downloadable at anytime and from anywhere, our annual sales template makes up for time needed in organizing all information. 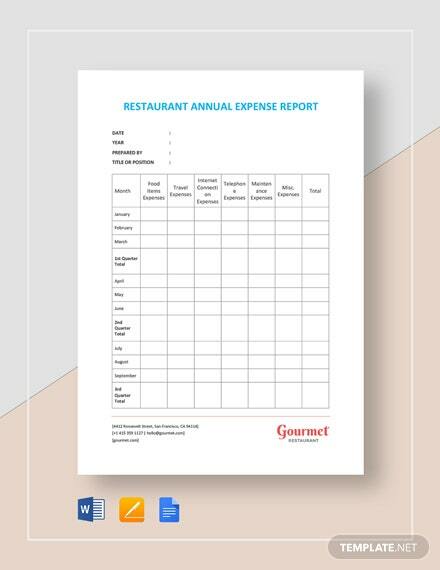 Hurry and take advantage of this opportunity and download the file today.